Home / Medical Tourism Blog / What are Medical Vacations? The medical tourism industry is flourishing at this current moment in time and people all over the world are getting board to enjoy luxurious medical vacations at some of the most exotic locations imaginable. This current trend is nothing new, since even in ancient times people used to regularly travel from one country to the next in search of medical treatment. However, the recent upsurge in the number of people who are regularly travelling to exotic destinations for affordable medical treatment today has certainly streamlined the medical tourism industry into the limelight as millions of people today travel for medical vacations. Why Go for A Medical Vacation? The cost of treatments at some of the medical destinations is extremely convenient. People who have no medical insurance can enjoy affordable treatment packages for any medical or healthcare treatment. One of the major reasons why people travel for medical vacations is that they don’t have to wait for treatment, since there are no waiting lists. You can enjoy specialized treatments from professionals at lower costs and some medical destinations even provide the latest breakthroughs in medical treatments, which may not be available in your home country. The range of treatments on offer at medical vacations is ever-growing and this is encouraging more people to travel to medical destinations around the globe in search for cost-effective medical treatments. Some countries are actually helping the industry grow by investing millions of dollars in medical expertise and world-class technology. What are the Best Destinations for Medical Vacations? There are lots of different countries where you can enjoy medical vacations today, and some of the most sought after places for medical vacations are located in developing countries and exotic island resorts. The latest medical vacation hotspots include some of the most well known tourist destinations around the world like Thailand, Singapore, Malaysia and Mexico. Cancun, Mexico has recently emerged as one of the most sought after medical destination today and if you are looking for a medical vacation, then this is the place to visit. 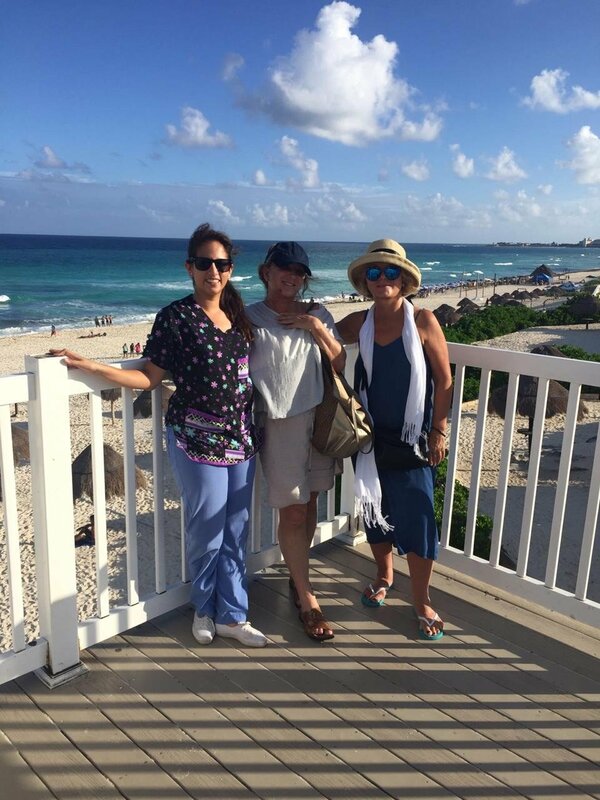 Not only will you be able to enjoy world-class medical treatments, but will also enjoy an exotic vacation at one of the most renowned tourist havens around the world. Medical vacations are incredibly beneficial, not only for you but for the entire family. The medical tourism industry is flourishing at this current moment in time and people all over the world are getting board to enjoy luxurious medical vacations at some of the most exotic locations imaginable. Do you set up hotels for your clients recovery? Yes, we arrange hotel stay. We carefully choose the lodgin for our patients, to make sure that their recovery goes the best way possible, including the accomodations.